With ArcGIS Monitor, Williams can monitor the memory it has available. That way, the company only has to purchase extra memory if there is a demonstrated need for it. 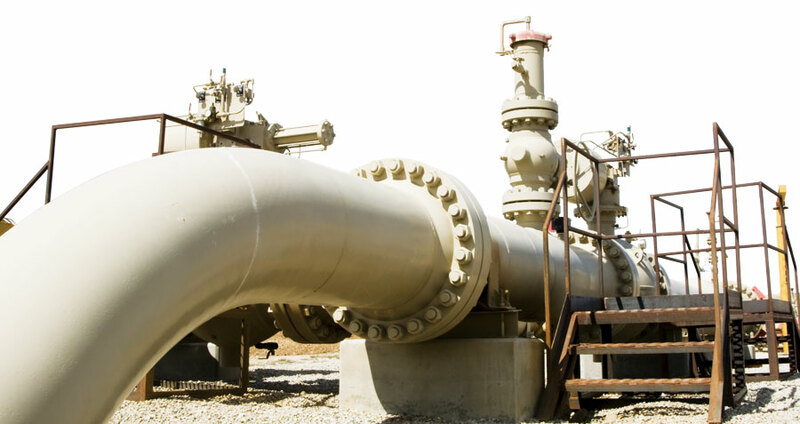 Williams, an energy infrastructure company, owns and operates the midstream gathering and processing assets, as well as the interstate natural gas pipelines, that connect many of North America’s hydrocarbon resources to markets that use natural gas and liquefied natural gas. The company, headquartered in Tulsa, Oklahoma, has major offices throughout the United States—from Utah and Texas to Pennsylvania. To manage such a vast network of infrastructure from distant locations, Williams relies heavily on GIS. The GIS environment at Williams includes an average of 120 ArcGIS Desktop users on Citrix. It also supports 63 development, quality assurance (QA), and production servers. The company’s clustered ArcGIS Server environment hosts more than 300 services and 164 maps. And a federated ArcGIS portal runs 238 services, 199 maps, and 30 feature services—and accommodates 1,800 users. With so many employees depending on GIS maps and services, troubleshooting implementation issues has always been difficult. Determining the causes of problems like these—whether they were broken links, bad indexes, or underpowered services—took McCarthy and his team away from more proactive projects, such as creating new apps and fine-tuning the ones they already had. They needed to be able to easily monitor resource utilization and status, service usage, and performance in their GIS environment so they could identify potential problems ahead of time. That is why Williams implemented ArcGIS Monitor, a tool uniquely tailored to monitor the health of ArcGIS implementations. ArcGIS Monitor remotely monitors enterprise GIS and IT infrastructure, providing GIS managers and teams with insightful information about system usage and performance. It swiftly detects existing and potential problems in databases, networks, and GIS services, allowing GIS teams to rapidly resolve any infrastructural and operational issues that appear or are on the horizon. ArcGIS Monitor also enables staff to view actionable reports and quantifiable metrics to improve communication among GIS and IT staff, business owners, and senior management. Williams owns and operates midstream gathering and processing assets and interstate natural gas pipelines. Since implementing ArcGIS Monitor, Williams has reduced the amount of time its staff spends on troubleshooting and making repairs to its enterprise systems. “In the past, it took between 4 and 40 hours to troubleshoot issues that we can troubleshoot in under an hour now,” said McCarthy. The company has also saved money on resource purchases—of extra servers, storage, memory, or CPUs, for example—since it now only has to acquire them if there is a demonstrated need. According to McCarthy, this has amounted to a $50,000–$100,000 savings per year in purchases of new hardware resources. Having concrete evidence of need also helps team members justify why they require more resources when they request them. McCarthy can fine-tune the ArcGIS Server environment at Williams to cater to high-demand map and geoprocessing services. 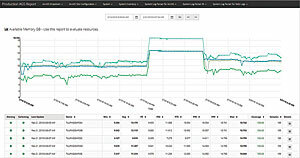 He uses feedback from ArcGIS Monitor to increase or decrease resources, such as the number of instances he has running, based on whether activity is heavy or light. He also receives alerts from ArcGIS Monitor when the server hits 75 percent capacity so he can proactively adjust resources or services to prevent problems. 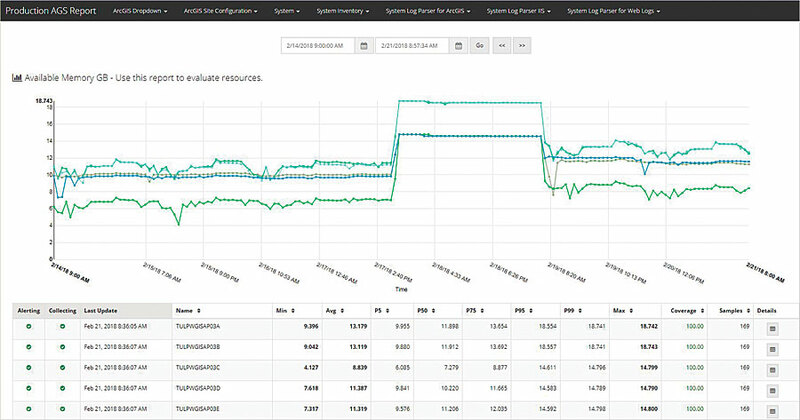 (Users can set alerts to any desired size or percentage of capacity for system metrics.) ArcGIS Monitor also delivers hourly reports on all systems, which the team at Williams often publishes and makes available to developers and users who need status, usage, or performance metrics. For more information on how Williams uses ArcGIS Monitor, contact McCarthy at steven.mccarthy@williams.com or 918-573-6384.